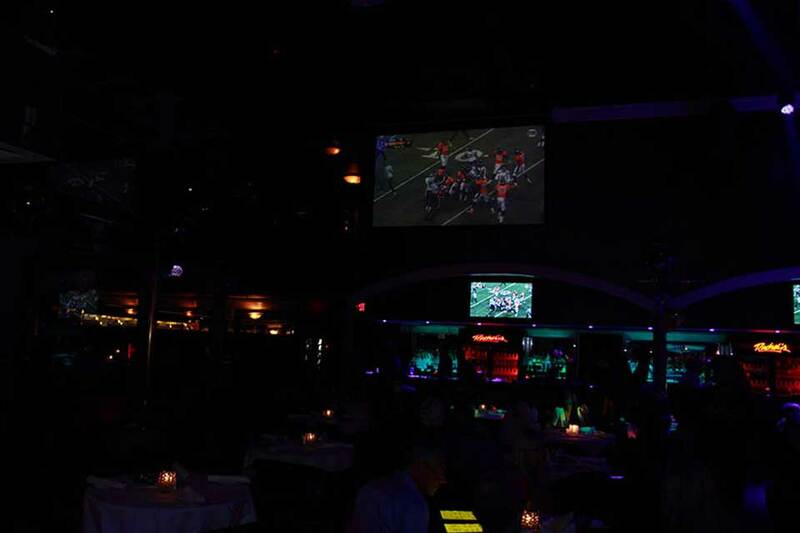 Rachel’s Palm Beach knows how to celebrate the Super Bowl! 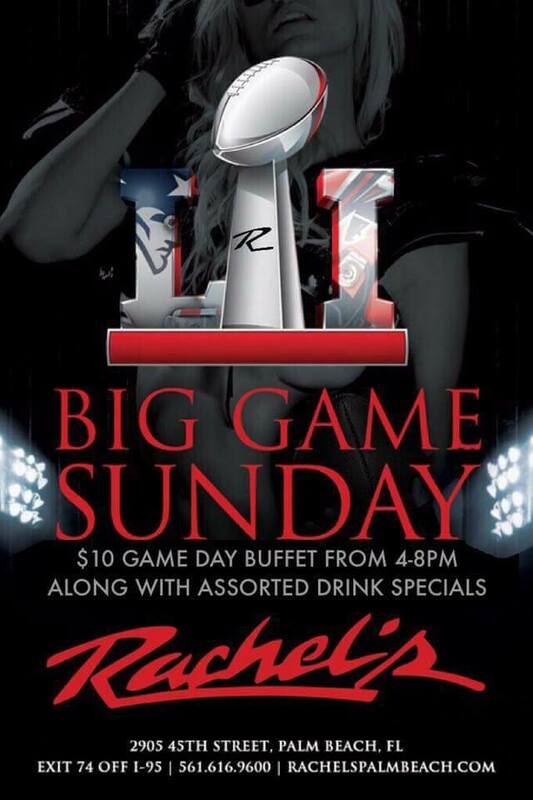 It’s a guaranteed good time when you bring your team of friends to Rachel’s to watch the Big Game. At half time, see who can conquer Rachel’s famous 72-ounce Chateau Briand steak. 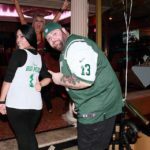 Then continue to enjoy some football with great food, drinks, and stunning women as your cheerleaders. 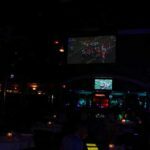 The women of Rachel’s are by far the star players among all gentleman clubs in Palm Beach. 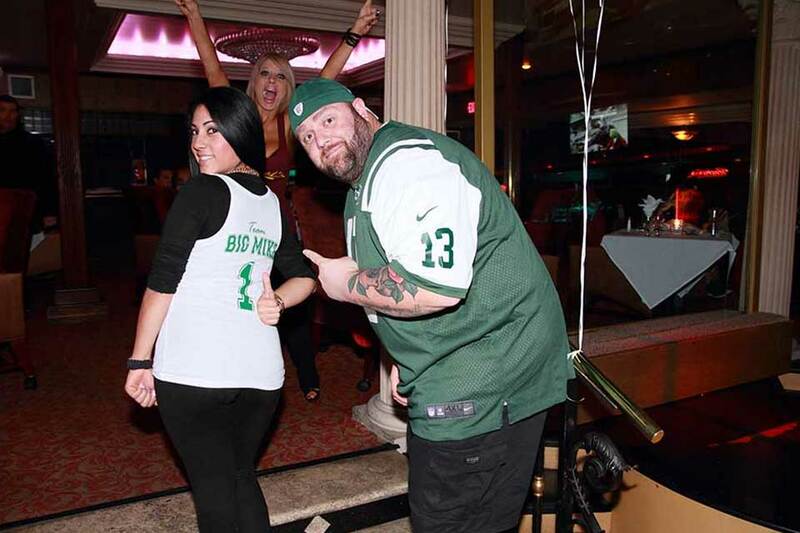 We are the destination for the ideal NFL Super Bowl experience.